Stockings are one of my absolute favorite parts of Christmas! I love the challenge of finding small things to fit in the adorable stockings hanging over the fireplace. 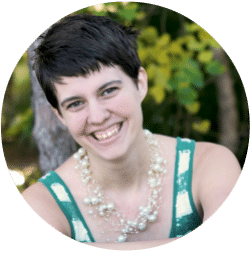 After checking out these ideas, check out this huge master list of gifts for kids from preschool to kindergarten age. These come in packs of one so you can get something unique for each preschooler. See also: Board Games perfect for children! 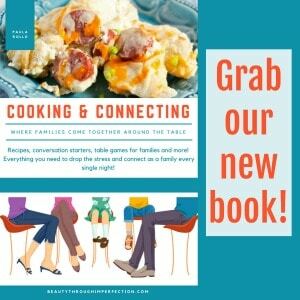 Remember to stop by the master list of gift ideas for kindergarteners and preschoolers. 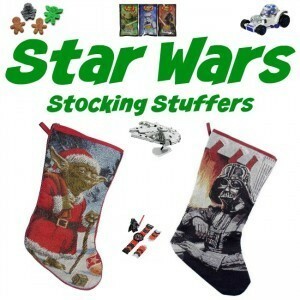 See our favorite Star wars stocking stuffers here. 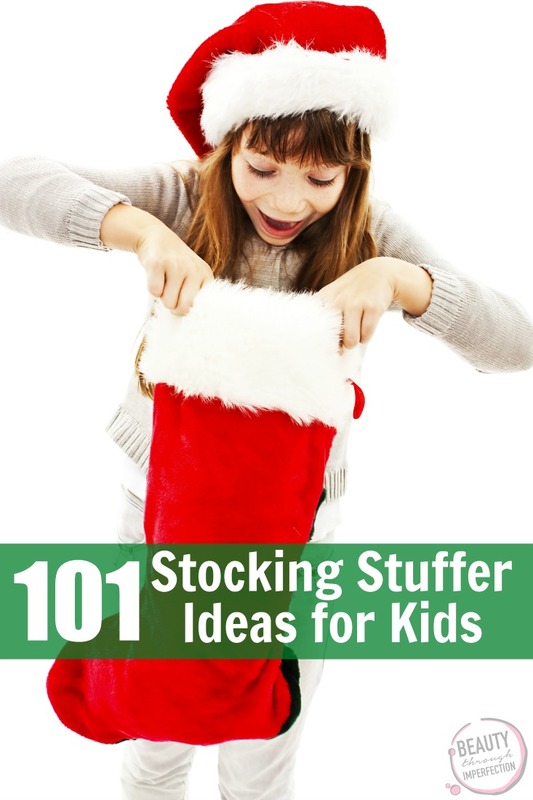 Hey Buddy!, I found this information for you: "Stocking Stuffers for Preschoolers". Here is the website link: https://www.beautythroughimperfection.com/stocking-stuffers-preschoolers/. Thank you.